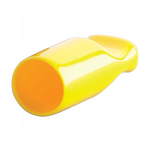 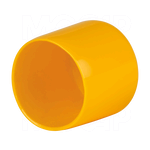 MOCAP High Temperature Vinyl Plastic Masking Caps and Plugs are the quality, low cost answer to your masking needs. 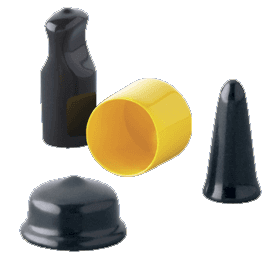 Flexible vinyl material allows these plastic caps to seal round and odd shape items. 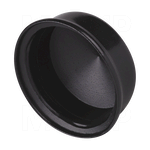 Special high temperature resistant vinyl material withstands up to 475°F (246°C). 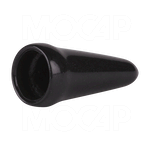 MOCAP high temperature vinyl masking caps and plugs are often used as inexpensive and disposable single use masking caps for painting and coating processes.